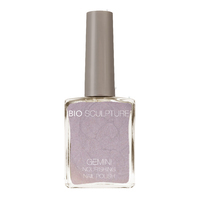 Gemini is a next-generation nourishing nail polish infused with hardening plant extracts such as Aloe Vera, Lemon, and Ginseng to nourish and nurture the natural nail. 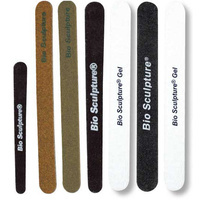 Gemini polishes unique long-wear formulation means they are fast drying, longer lasting and will add strength. 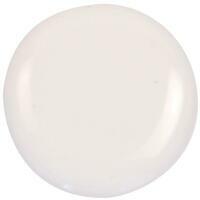 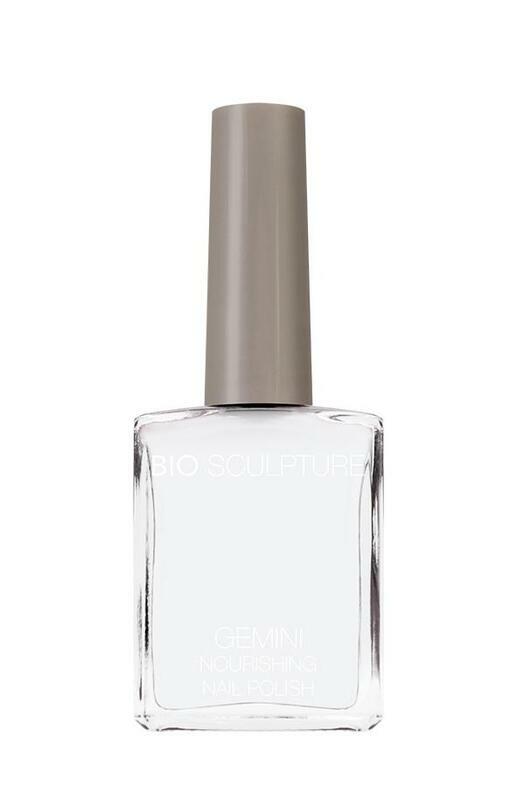 Gemini also contains a UV Filter, is Styrene-Free, "10 Free" Non-Toxic, Vegan- Friendly and Cruelty Free. 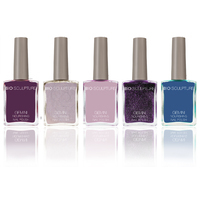 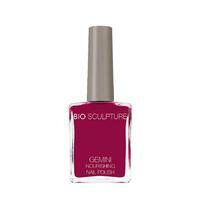 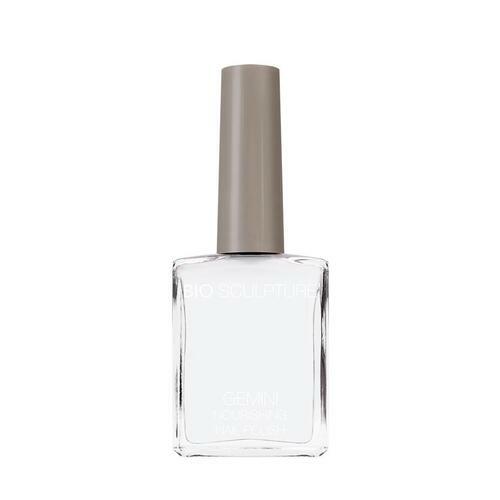 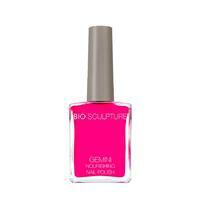 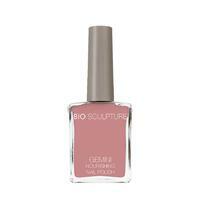 The Gemini Nourishing Nail Polish Colour Range will match selected Bio Gel colours.